The judges were Louise Goldsmith, WSCC Leader, Karen Dunn, Education Correspondent for Sussex Newspapers and Sarah Rose from Henry Adams. We were up against Felpham CC, The Regis and Worthing High. My content for the nomination was based around the transition from two schools to one. The judges were amazed by what the school has achieved. We took eleven students with us who were true ambassadors for CHS, a pleasure to be around and a delight to talk to. Many thanks to Amy and Kerry who were there to represent CHS. 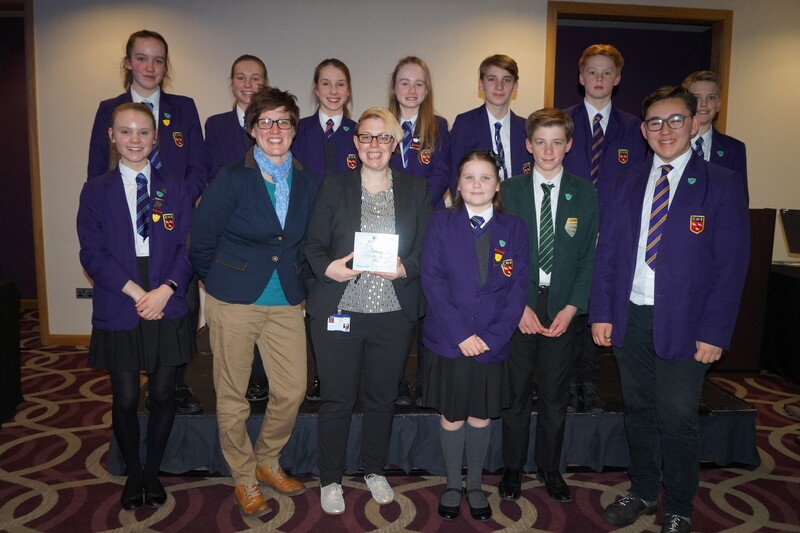 More than 150 pupils, teachers and school staff were on hand to celebrate the first ever West Sussex Education Awards tonight (Tuesday 20th March 2018). 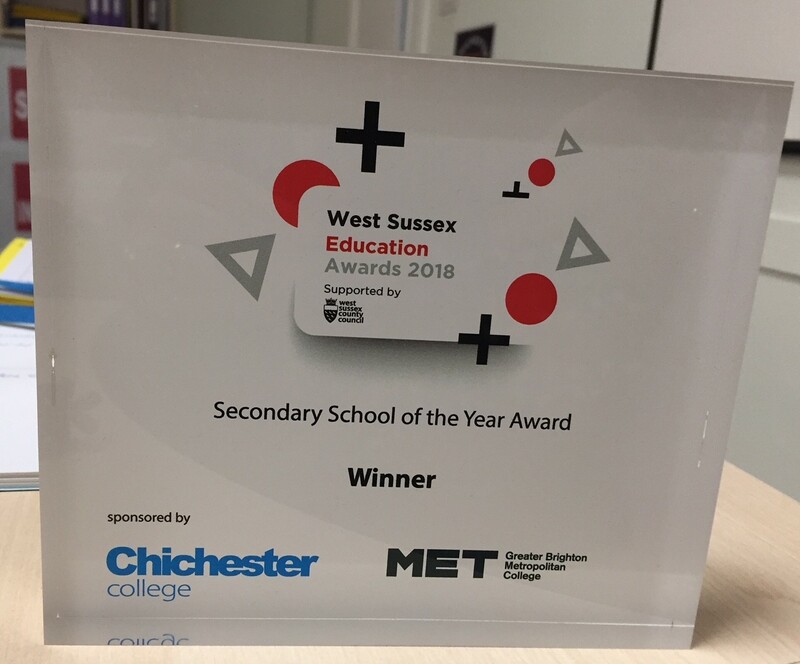 Organised by JP South Events and this newspaper, the inaugural West Sussex-wide education awards attracted a huge number of entries, which were scrutinised closely by a panel of judges. 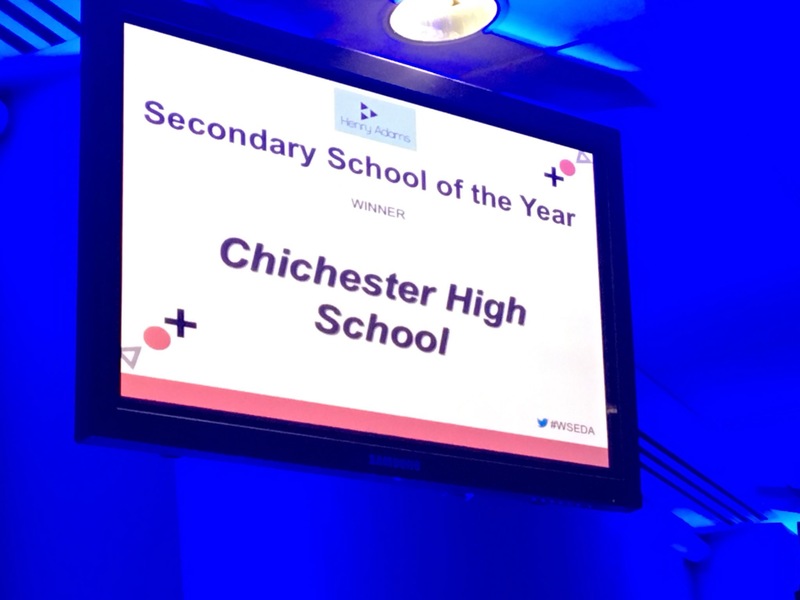 Last night, the successful nominees were presented with their prizes on stage by a number of special guest presenters including Gary Shipton, editor in chief of Sussex Newspapers; Louise Goldsmith, the leader of the county council; Shelagh Legrave OBE DL, the chief executive officer of award sponsor the Chichester College Group and Sharon Collett, the principal of Greater Brighton Metropolitan College, which also sponsored the event.